Considering the grim socio-political and economic developments in recent times, experts are of the view that the country has reached a point where sincere policy review is needed to put it on the path of prosperity.But warning that if not urgently addressed, the country may face a bleak outcome, from which the path to recovery may extend further. Already, a report described the economy as being “on the precipice”, especially with the 2019 general elections, deemed to determine the next cycle that could lock the country into a spiral of weak or contracting growth, or lay the foundation upon which the country emerges to the high phase of growth. 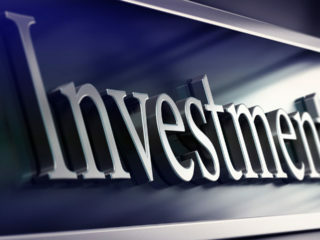 Afrinvest West Africa Limited, an independent investment banking firm, in a report tagged: “On the Precipice- The Nigerian Economy and Financial Markets-2018 Review & 2019 Outlook,” offered insights into the social, economic and political risks, as well as potential that will affect the growth of the economy in 2019 and beyond. 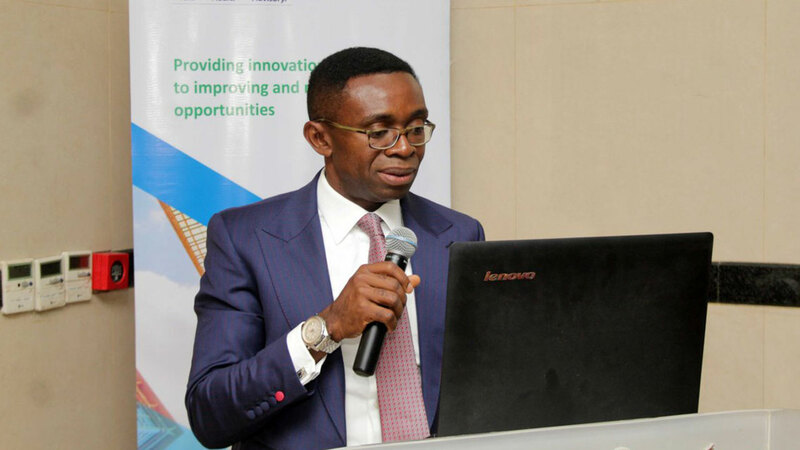 The Group Managing Director of Afrinvest, Ike Chioke, who described 2018 as a year of slow and anaemic growth in the nation’s economy, where critical structural reforms were abandoned.He advised that 2019 general elections should serve as an opportunity to press the reset button and set the country on a path of sustainable growth and prosperity. Citing some issues that are rife and seemingly not surmountable, if political expediency remains the first set of criteria for decision making, Chioke noted that as the risk factors remain on the horizon and remain poised to break the bonds of the tenuous seal, the country will remain vulnerable to oil price shocks, given weak buffers.He said while crude oil production levels are expected to increase, latent security risks in the Niger Delta region, amid volatile oil prices, could pressure government finances. 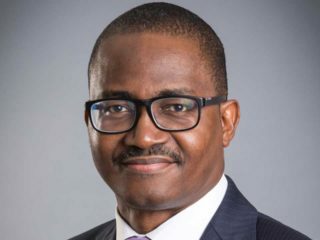 Similarly, crude oil receipts pressure would most definitely filter into the foreign exchange liquidity risk, which would exert immense pressure on the economy.The Deputy Managing Director, Victor Ndukauba, explained that in 2019, global growth is anticipated to remain unchanged at 3.7 per cent, revised downwards from the initial forecast of 3.9 per cent in April 2018. This, according to him, is expected to reflect an uneven pace of economic activity across the world, as slower global trade, tighter financial conditions and political risks soften economic activity.On oil demand, the prospects for higher oil prices are dim, with oil prices estimated to average $60 per barrel, which is below the average $71.7 per barrel in 2018.He said the projected oil price reflects steady oil supply and a moderate increase in global demand due to the ongoing slower global growth momentum. According to the report, this will impact heavily on Nigeria’s external position and weaken external reserves accretion.On the Monetary Policy, the guidance offered by the bank so far is that the restrictive stance will remain in place for the early part of 2019.This is due to expected inflationary pressures from food shortages, fiscal spending and possible implementation of a new N30,000 minimum wage, as well as adjustments for electricity and petrol.With the economy expected to remain on a tentative path of growth, just as monetary policy is expected to remain tight in the face of expected pressure, in the year, more volatility is expected to cyrstallise, particularly, the potential change of the CBN leadership. 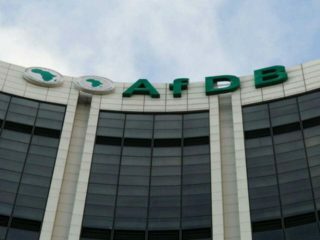 Amidst the risk factors, the report charged that it should allow investors position and ride the curves to boost income.“Economically, the country is not doing well and Nigeria may fall into serious trouble. From our report, any slight issue, the whole country would be ignited, of which we are afraid of. The political distraction will send a very negative signal if we don’t pick up,” Chioke added.